EASY, MULTI-COLOUR MAGIC IN ONE POT! NOTE: Individual varieties sold separately. Target your “Better” programs for Spring and Summer with these designer looks for pots and baskets. Easy to make … easy to sell! View our Key Growing Tips. 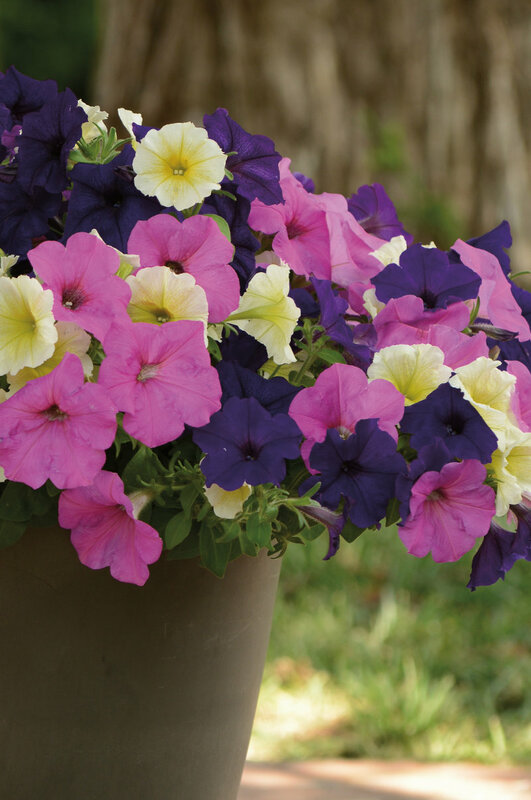 These easy-to-produce, two to three-variety mixes are ideal for color bowls, hanging baskets and large patio containers.